Another Product Recall to inform you about today! 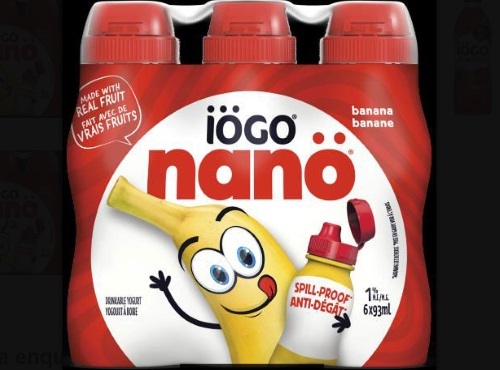 Ultima Foods is recalling iögo yogurt products from the marketplace due to the potential presence of pieces of plastic. Consumers should not consume the recalled products described below.